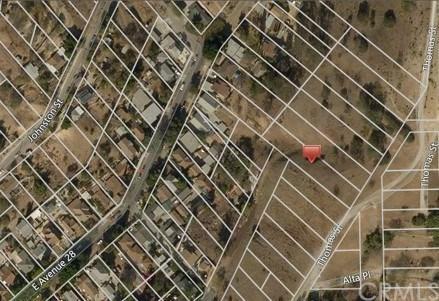 Centrally located vacant lot minutes away from Downtown Los Angeles, Pasadena, San Gabriel Valley, and Dodger stadium. 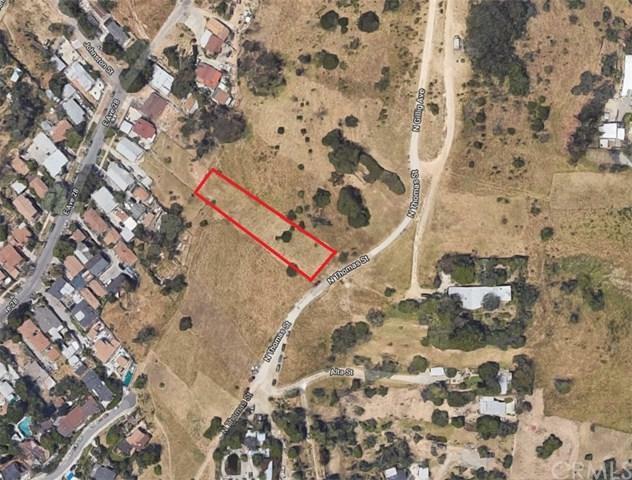 One of the largest lot in the area finally for sale. Listing provided courtesy of Margo Akers of Margo Akers, Broker and Jason Jittimongkol of Blue Diamond Home Realty, Inc.